Highly Accurate control with high rangeability. 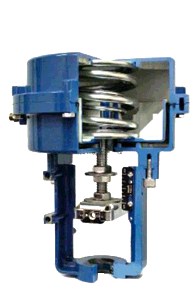 For low, medium & high pressure use in oil refineries, petrochemical & process industries, steel mills & pilot plants. For mixing two fluid lines or diverting a line to two outlets. 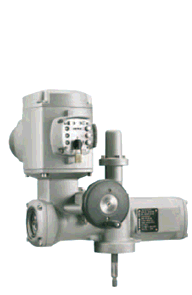 Used in oil refiners, petrochemical, chemical, steel, HVAC & heat exchange systems. 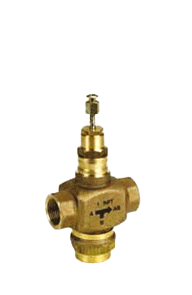 For low & medium pressure applications where tighter shutoff is required. 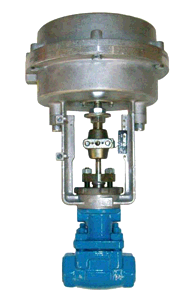 A general purpose valve popular in textiles, chemical, HVAC, steel & OEM systems. 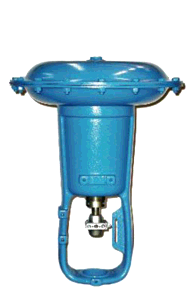 For low & medium pressure mixing & diverting applications. 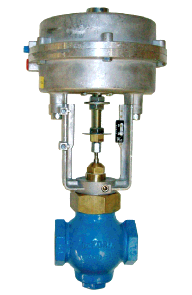 A general purpose valve in use in textile, chemical, steel & HVAC & OEM systems. 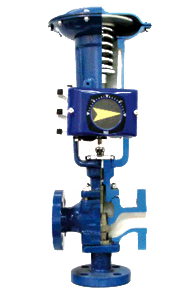 For Larger Volume, low & medium pressure applications where tighter Class IV shut is required. 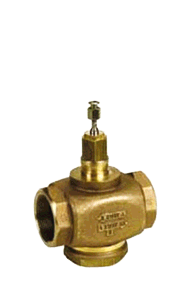 Low cost, dependable valve for low pressure applications in HVAC, textile and light chemical applications. 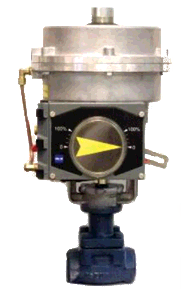 Light duty, low-cost three-way valve for low pressure mixing applications such as light chemical, HVAC and others. 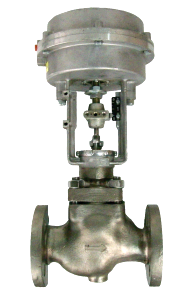 Nor’ East Controls—a product line of Allagash International Group—and its line of globe control valves is a young company with a lengthy resume. With customers throughout the United States and, increasingly, throughout the world—and across all industry lines— Nor’ East is proof that a small Maine company can have a big impact. 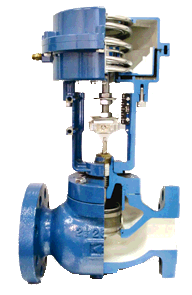 Our highly respected line of globe valves and controls—manufactured first by Honeywell and then by DeZurik prior to our purchase in 2010—has been a favorite for multiple applications since the 1950’s. Under Honeywell and DeZurik ownership, the line underwent numerous design changes to keep up with rapidly-growing process markets. 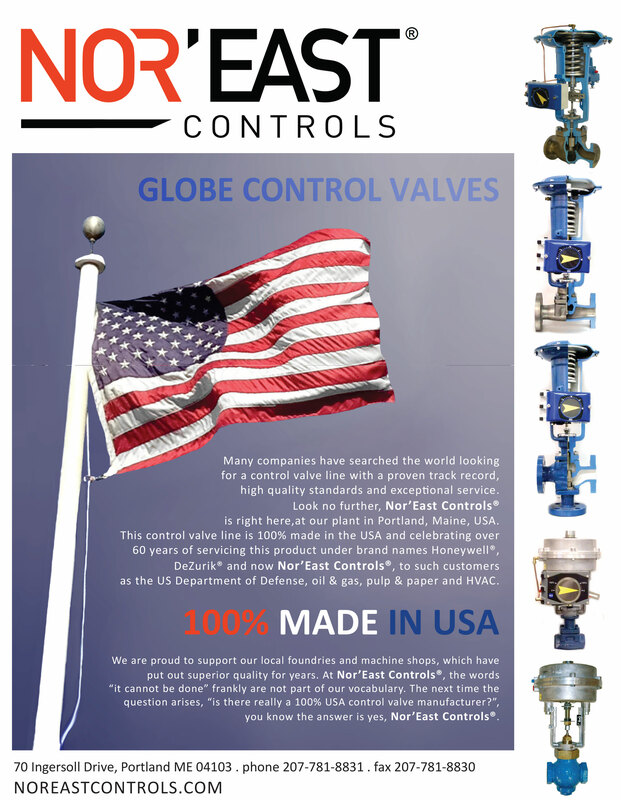 Now manufactured here at Nor’East Controls, this line of globe valves is one of the only 100 percent ‘Made in America’ products of its kind—from casting to assembly. With the addition of our second-to-none emphasis on customer service and satisfaction, we’ve taken this product to a whole new level. Whether in our own plant or on site with customers, we bring the expertise to get the job done—wherever it is. Our experience across industry lines—oil and gas, chemical, HVAC, food and beverage, textile, mining, marine, water and waste water, and power generation—means we understand our customers’ processes at every level, allowing us to provide solutions to the challenges they face. 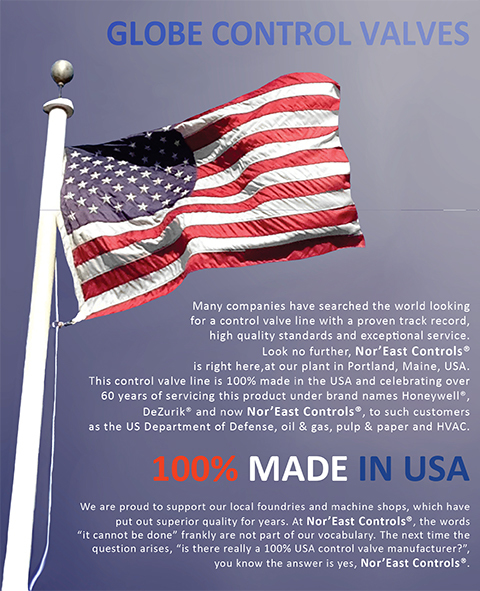 Nor’ East maintains a 40,000-square-foot facility in Portland, Maine—within a mile of Interstate 95 and near the Portland International Jetport. Our large, modern plant operation is second to none in its ability to provide quick turnarounds for new designs, repairs, and retrofits. Both managers and workers are highly skilled and experienced across industry lines. Training, both industry and manufacturer-specific, is ongoing, and cross training among all personnel allows for virtually seamless movement between product lines. At Nor’ East, our goal is to build lasting relationships with our customers, relationship built on quality workmanship, outstanding customer service, and mutual trust.